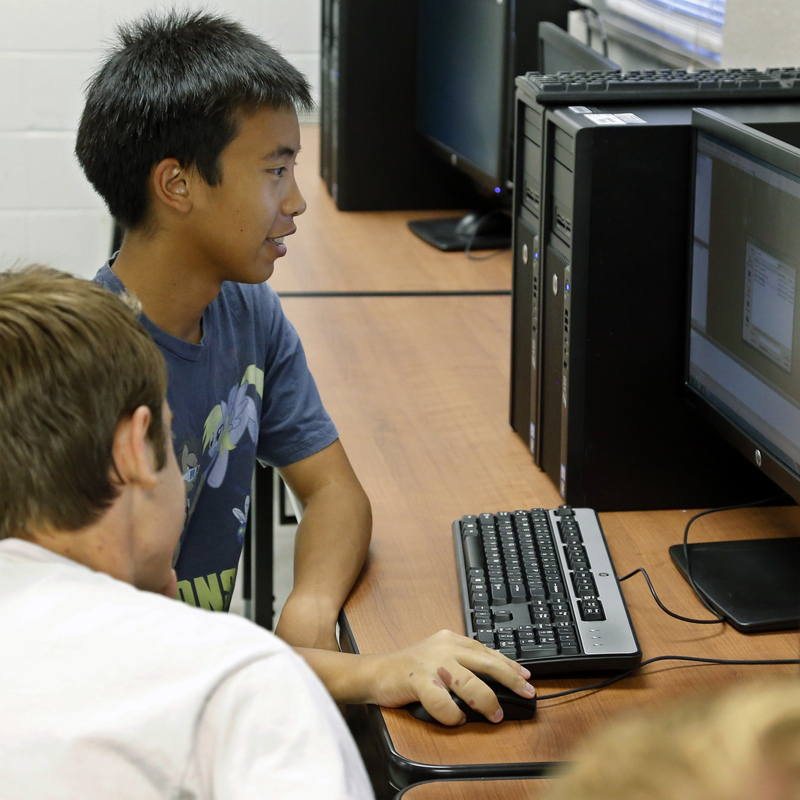 Only about 10 percent of K-12 schools teach computer science. Some companies are trying to fill a void in public education by teaching kids programming basics. Hint: Getting hired is not about your G.P.A. It’s about what you can do and what you know. 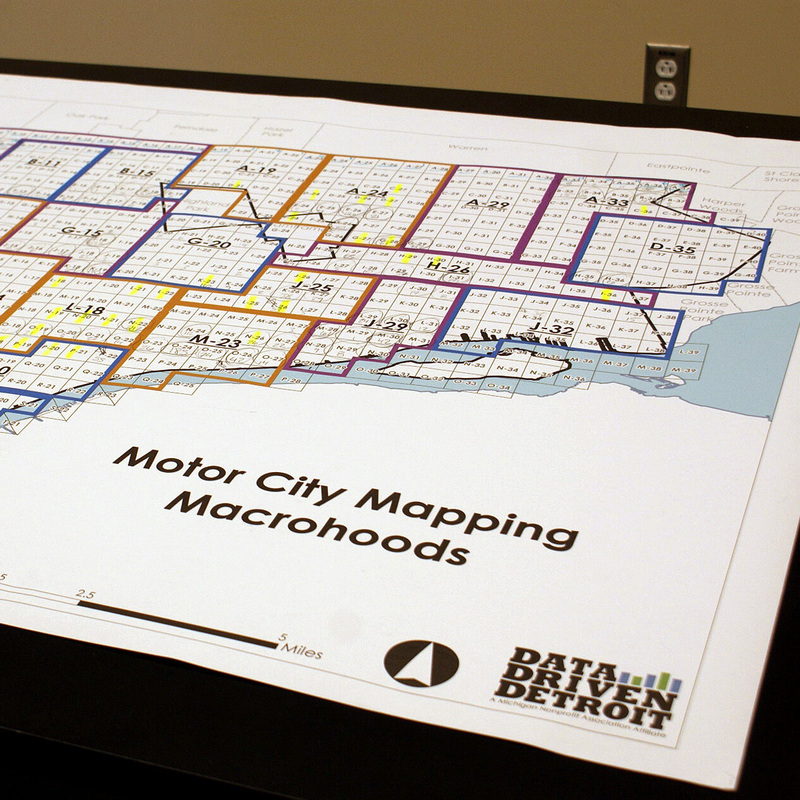 The city has a lot of abandoned buildings, and to decide which ones should be demolished, the federal government and some major foundations started a massive, high-tech mapping project. The new mayor says that’s just what he needs to improve the neighborhoods. 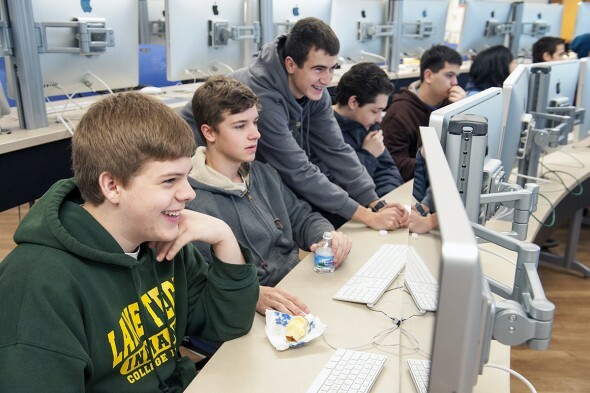 Students at Lane Tech College Prep are jump-starting their future in computer science in a partnership between the Chicago public high school and the UIC College of Engineering. NYTimes.com: Snowden Used Low-Cost Tool to Best N.S.A. Edward J. Snowden gathered National Security Agency secrets using cheap and widely available “web crawler” software, a breach that should have easily been detected, investigators say.